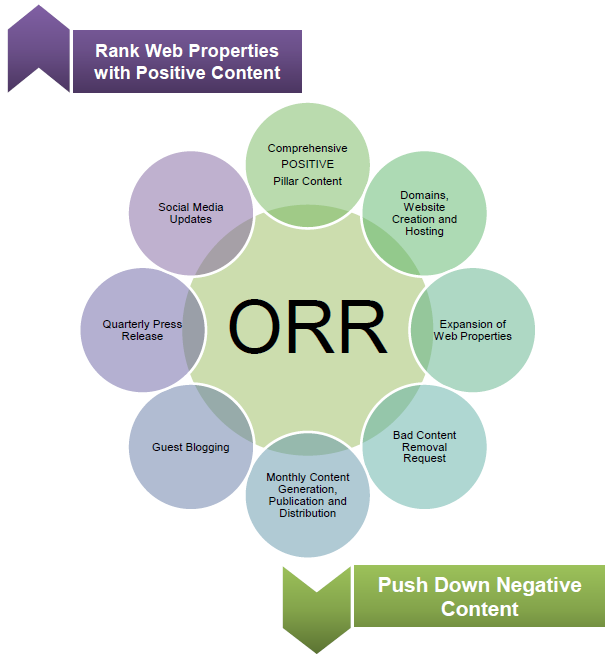 A new Online Reputation Repair service, created to push down, if not eliminate, the negative pages on search engine results about the law firm or attorney based on identified search terms by strategically ranking target pages that also address the negative reputation of the subject through strategic content and build a 5 star reputation for attorneys. Allentown, PA, April 3, 2017	(Newswire.com) - ​BusinessCreator, Inc./dba ForLawFirmsOnly, an established leader in digital marketing for attorneys, today announced the launch of a new Online Reputation Repair service, created to push down, if not eliminate, the negative pages on search engine results about the law firm or attorney based on identified search terms by strategically ranking target pages that also address the negative reputation of the subject through strategic content and build a 5 star reputation for attorneys. “We speak with attorneys weekly who have negative reviews for a variety of reasons. It can happen to anyone and often it is not deserved. In this day of social networking, it is easy for someone to post a negative review behind an alias. We have found that many of these instances of negative reviews are unfounded and in some cases, they are posted by competitors. These reviews are often picked up by Google or were placed on Google directly. Review sites are authoritative, meaning Google thinks they are important. 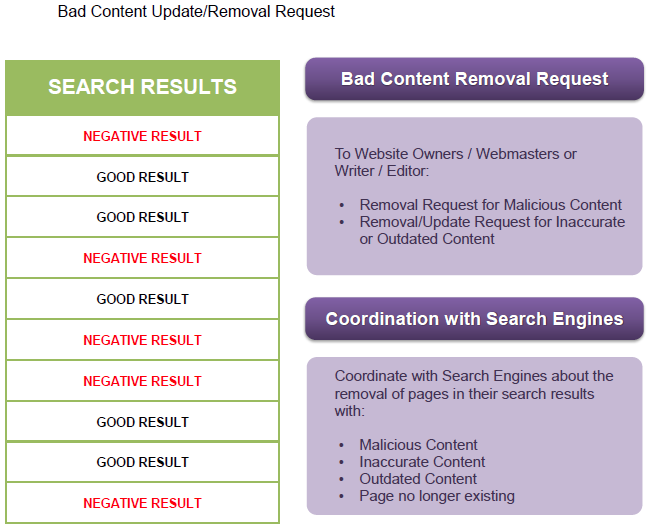 As a result, the review sticks on the search results unless you do something about it. Typically, reputation repair is an extremely expensive process, running into the tens of thousands each month. We have developed a program that costs much less, is as or more effective, and can show results in a few months. Like all reputation repair programs, we recommend a one year plan followed by maintenance. What is the value? Online reviews are crucial for today's businesses. Several studies show that reviews can greatly impact a brand's reputation, and consequently sales. They are widely read and can influence people's purchase decisions. This means rebuilding or reinforcing your online reputation is about the promotion of positive reviews: highlighting what's good. If you don’t take action, the negative reviews will directly impact the growth of your law firm. In today’s legal market, the competition is fierce. Negative reviews can put a law firm out of business. We have seen it happen,” concluded Kundahl. Choosing us means finally paying attention to your online reputation and having someone who is competently capable of repairing and managing it for you. It means you can focus on your core business without worrying about your reputation in the Internet. That's one concern off your shoulders. And because we have the knowledge and the expertise, you can expect us to repair and improve your image online. It also means you will have the opportunity to weaken your negative image by facilitating the publication of more positive content and reviews. Clients do not hire law firms they cannot trust. A law firm that has too many negative comments online is hard to trust. Let us help you turn things around. 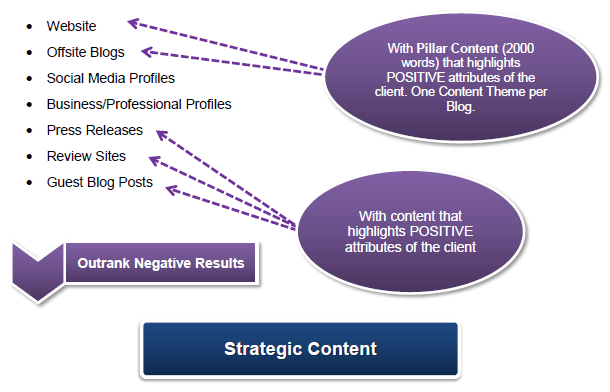 You'll see some immediate results such as the appearance of more positive content. 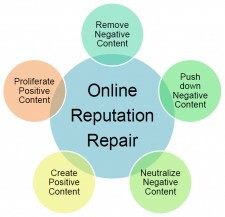 However, online reputation repair is a continuous process of building and improving your image online. To see the long-term results of Online Reputation Repair, let us manage your online reputation for a minimum recommended duration of 12 months. Online Reputation Repair strategy and tactics based on thorough research and analysis and best industry practices. 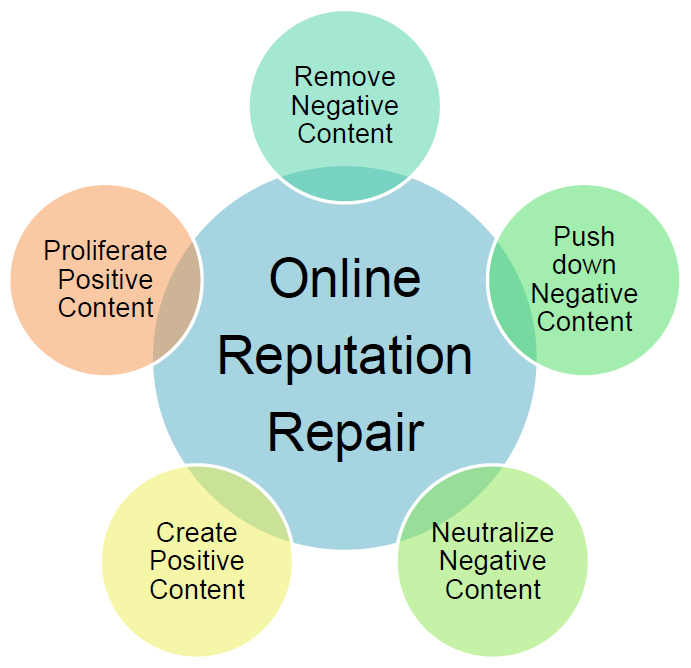 In-depth consultation with you to tailor-fit your Online Reputation Repair campaign with your marketing goals. Beat negative publicity about you and/or your business and restore and improve your reputation bringing positive results to your career or business. We'll take care of your reputation online so you can focus on growing your core business. Founded in 1994, BusinessCreator, Inc./dba ForLawFirmsOnly has helped many businesses with digital marketing for attorneys. The company's mission statement is "We make law firms grow. Ask us how." To learn more about BusinessCreator, Inc./dba ForLawFirmsOnly, you should call 610-437-8822 or visit them online at https://www.forlawfirmsonly.com.